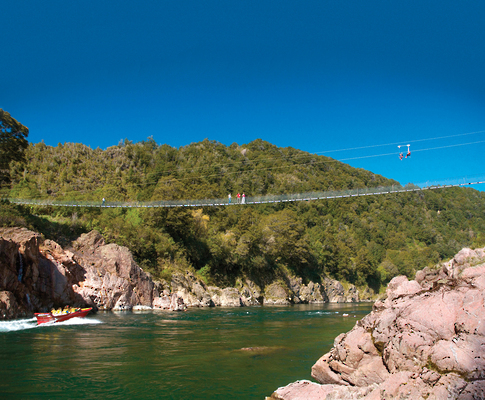 Welcome to a place of excitement and adventure, where visitors can feel the rush of the Cometline ride, experience the thrill of the Jet boat, walk the heights of New Zealand's longest swing bridge, pan for abundant gold treasure, or simply relax and view some of New Zealand's best native flora and fauna on one of the many nature walks. 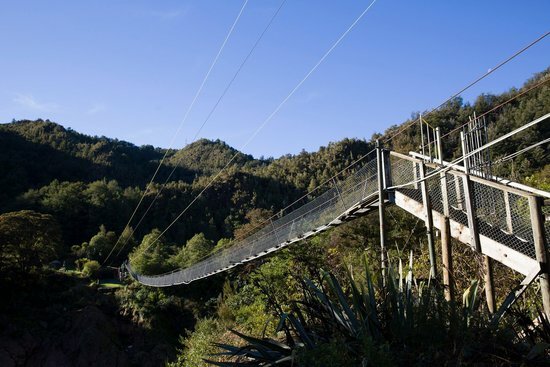 Buller Gorge Swing bridge Adventure and Heritage Park is a must-see tourism destination, located just hours away from Nelson and Picton, Westport and the West Coast of New Zealand's South Island, and Christchurch. The land at the top of White's Peninsula has been a working claim for more than 120 years and the river is still mined today. 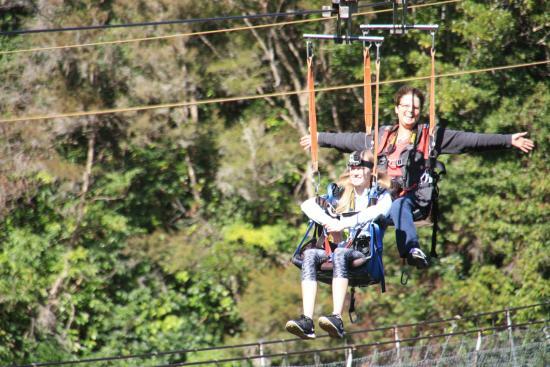 At Buller Gorge Swing bridge Adventure and Heritage Park we provide expert tuition on panning and, with the 'dirt' from our favourite secret spot visitors are bound to find some gold. They are also able to go down to the river and pan for as long as they like - and what they find they can keep.